Tanegashima is an island located to the east of Yakushima (refer to #402). These two islands are on the ocean to the south of the Kyushu island (refer to #063) and belong to Kagoshima Prefecture. 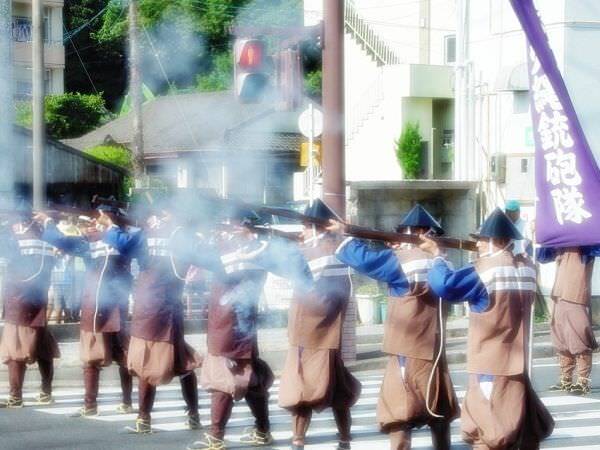 Tanegashima is known as the first place where matchlocks were introduced to Japan from Western countries in the 16th century. 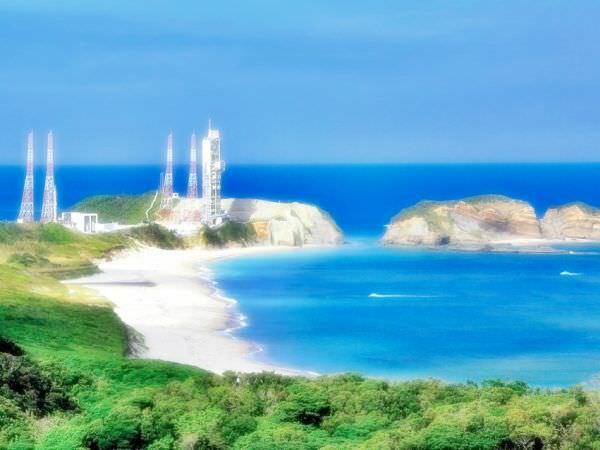 Also, the Tanegashima Space Center is famous among Japanese.